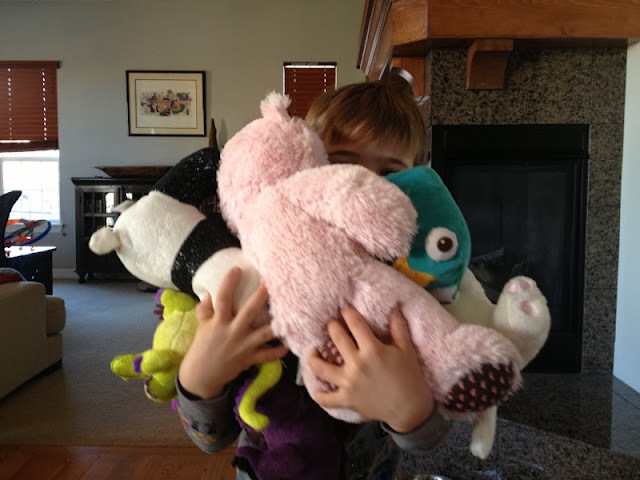 Weekly round up of toys Rocky steals from the kids & leaves downstairs. That is some naughtiness wrapped up in adorableness! !